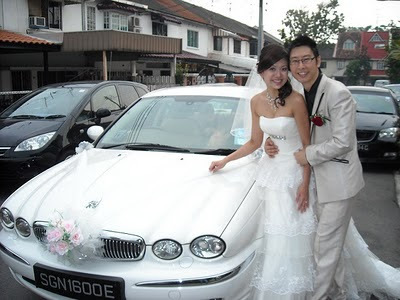 Rent Bridal Car: Congratulation to Chris and Julia! 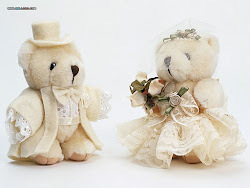 Newly Wedded on 23 Oct 2010! Many thanks for your friendly and prompt service during our Actual Day.Your patience to follow us around especially the outdoor photoshoot and the willingness to go the extra mile,makes us very delighted and will surely recommend you to our friends in the future.Keep up the good work! !